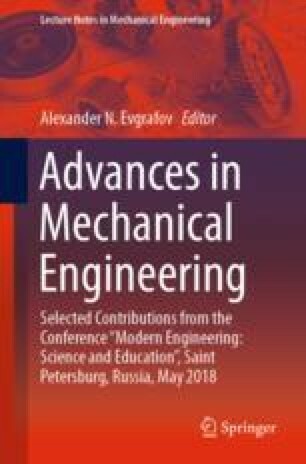 The article presents a mathematical model of the kinematics of angular velocities and accelerations of the connecting rod of a two-movable five-link spatial mechanism with a double crank. Based on the analysis of kinematics studies, the nature of the influence of the input parameters of the basic mechanism of the device on the kinematics of the simulator chair is established. The results of analytical calculations are presented in the form of graphs.